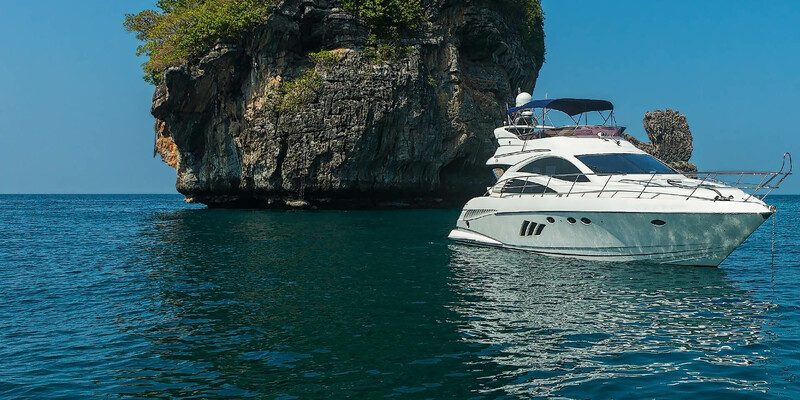 Every wonder what sort of yacht you get when you visit Phuket’s plush Anantara Layan? 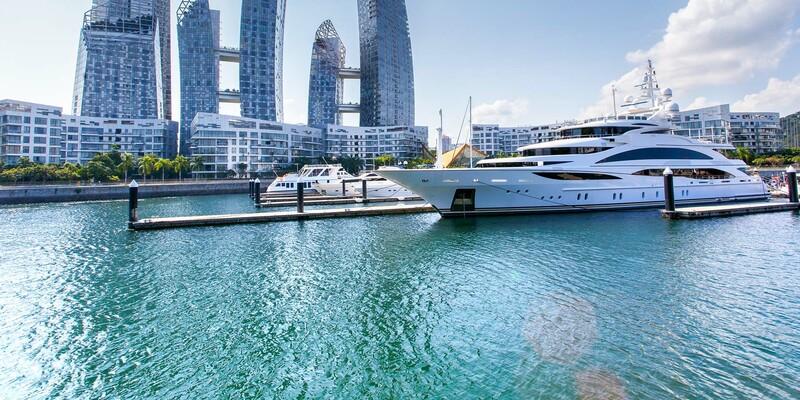 Well, step aboard, sip some champagne, and stretch out of the sun deck. 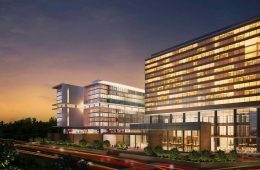 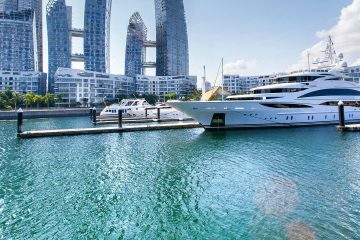 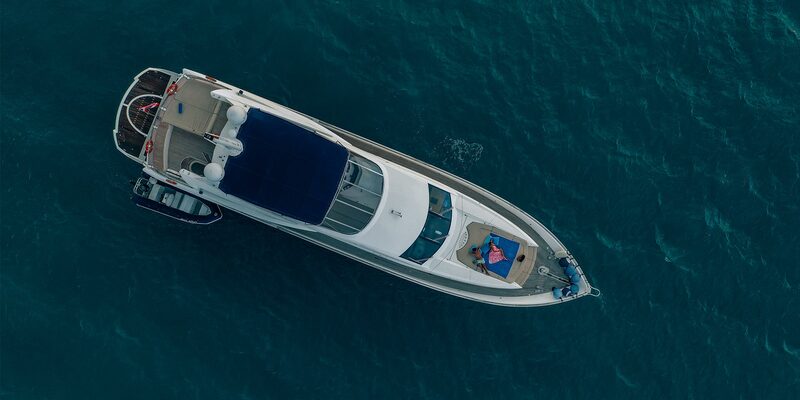 The Lion City of Singapore has a wealth of nearby yachting options, from the private islands of Nikoi in Indonesia to the clear diving waters of Malaysia. 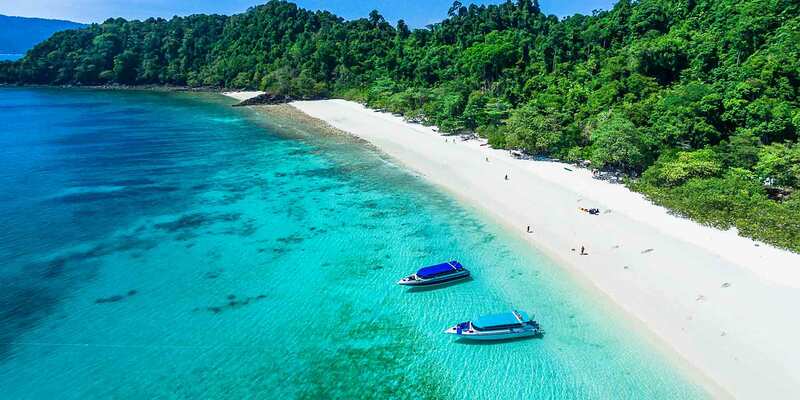 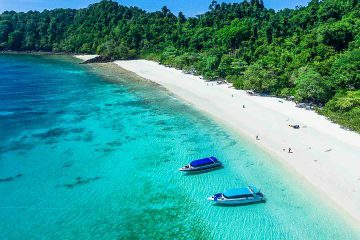 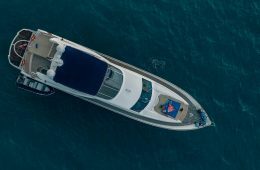 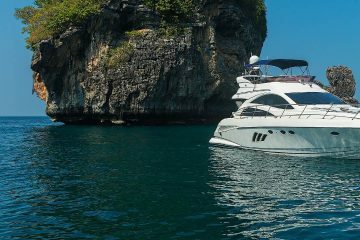 Phuket is one of Thailand’s best bases for hopping on a private yacht and heading out into some of the most beautiful, exotic, and exciting waters on the planet.